It's that time of year again - EAT, DRINK, EDUCATE with us as we celebrate our 17th year at the ultimate foodie playground. The star-studded Food Network & Cooking Channel South Beach Food and Wine Festival returns to Miami Beach February 21 - 25, 2018. Chef Gary Lampner will lead the way as a Culinary Captain for our region at the Goya Foods Grand Tasting Village on Saturday, February 24 from 12noon - 5pm. 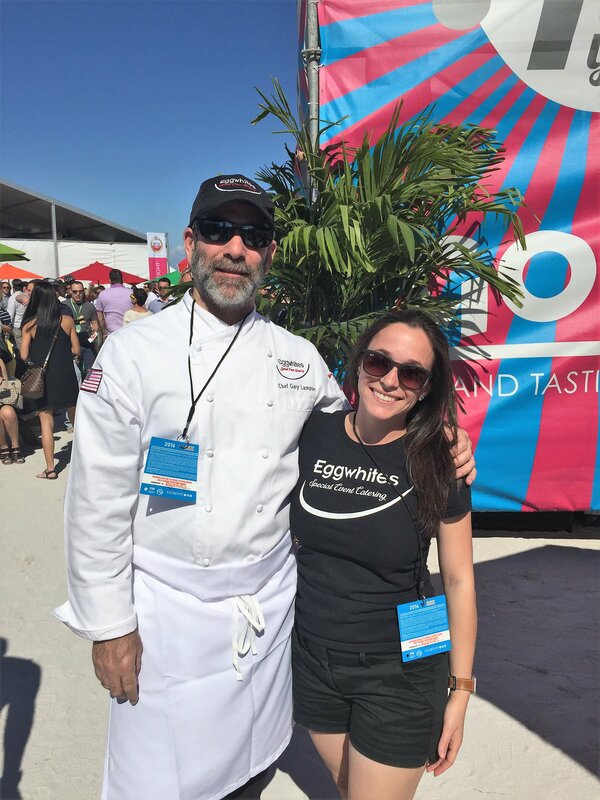 Eggwhites Catering has participated in SOBEWFF since its inception and we are delighted to again be featured at the Grand Tasting Village with other talented Miami chefs that locals love and respect. You can count on an abundance of delectable treats from more than 50 featured restaurants from all over South Florida. Each of the 16 neighborhoods in this village is led by a seasoned chef who champions their locale. 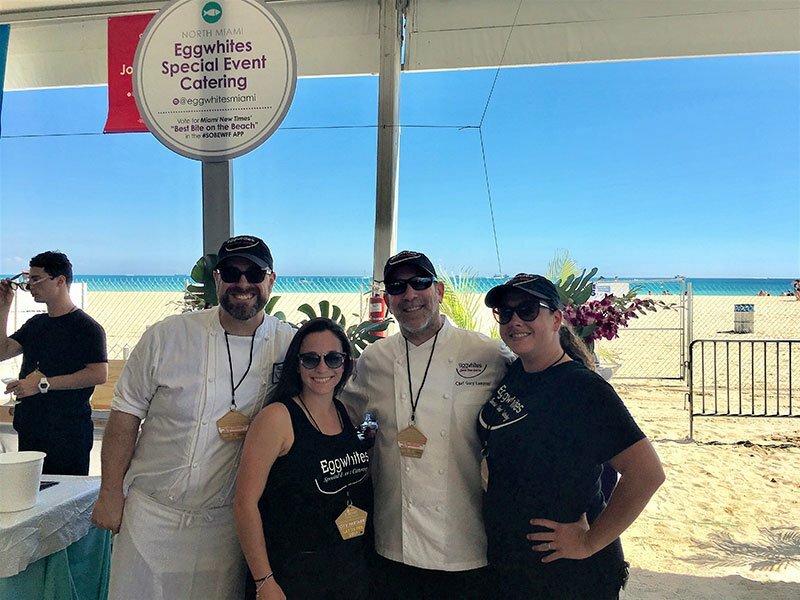 Eggwhites Special Event Catering is proud to be part of the thriving North Miami/Sunny Isles/Aventura neighborhood in the Grand Tasting Village. A seemingly endless selection of carefully crafted cocktails, wines, beer and spirits will be available throughout the Village to pair with all of the small dishes and delights. 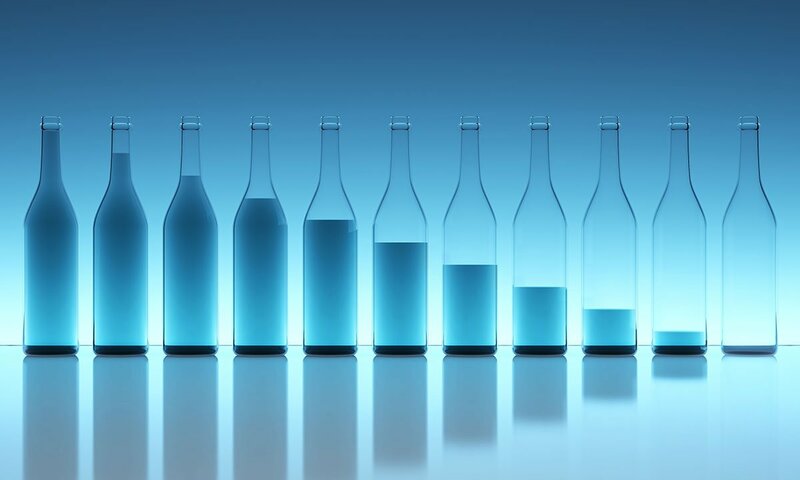 EXPERT TIP: DON'T FORGET TO HYDRATE!! Think of this weekend as if it were a marathon rather than a sprint. Pace yourself and drink plenty of H2O along the way. In September 2017, Bizbash named South Beach Wine and Food Festival the #1 Food and Restaurant Industry event in the United States for the fifth year in a row. Don’t miss this star-studded gourmet gathering in Sunny Miami! 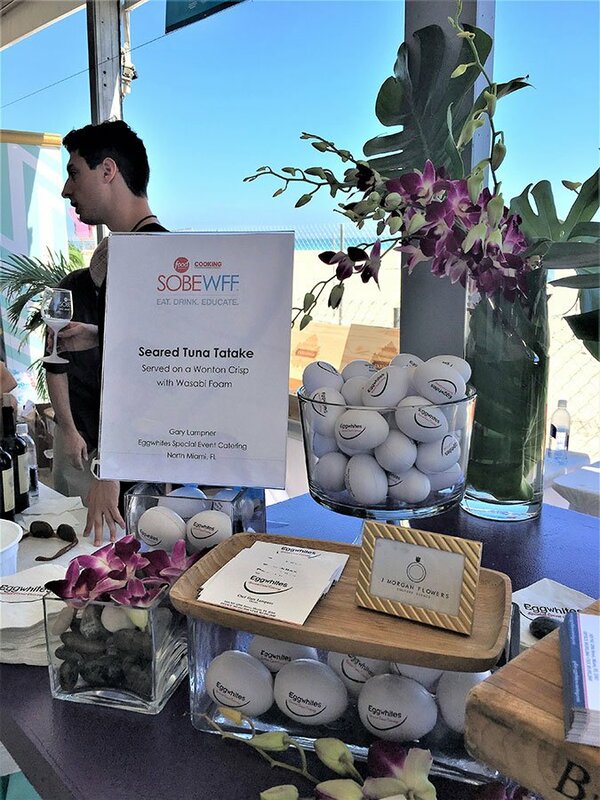 South Beach Wine & Food Festival showcases the talents of the world’s most renowned chefs, wine and spirits producers, and culinary personalities. Dig your toes in the sand while you soak in tips and tricks at the KitchenAid® Culinary Demonstrations from a veritable who's who of gastronomy. Your favorite Food Network personalities like Masaharu Morimoto, Bobby Flay, Giada De Laurentiis, Marcus Samuelsson, Michael Symon, Scott Conant, Trisha Yearwood, Geoffrey Zakarian, Anne Burrell, Amanda Freitag, Duff Goldman and many more! The fan-favorite Goya Foods’ Grand Tasting Village features samplings from more than 50 restaurants each day, seemingly endless pours of wines and spirits and more!! South Beach Wine and Food Festival has raised more than $26 million to date for the Chaplin School of Hospitality & Tourism Management located on Florida International University’s Biscayne Bay campus. All proceeds from the Festival benefit the students of the Florida International university Chaplin School of Hospitality & Tourism Management. These students also assist the Festival Organizers with sponsorship fulfillment, restaurant and exhibitor recruitment, logistics and inventory as well as working alongside some of the world's greatest celebrity chefs and winemakers. 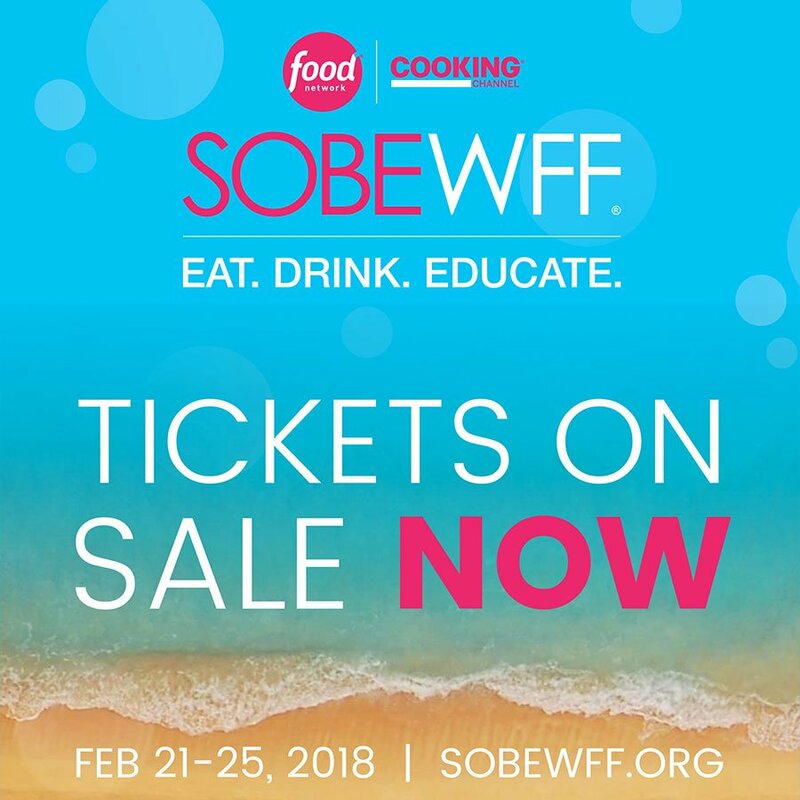 We at Eggwhites Catering are looking forward to celebrating with our industry family and friends next weekend at the 17th Annual South Beach Wine & Food Festival! So put on your stretchy pants and come see us on the beach for a delectable treat!